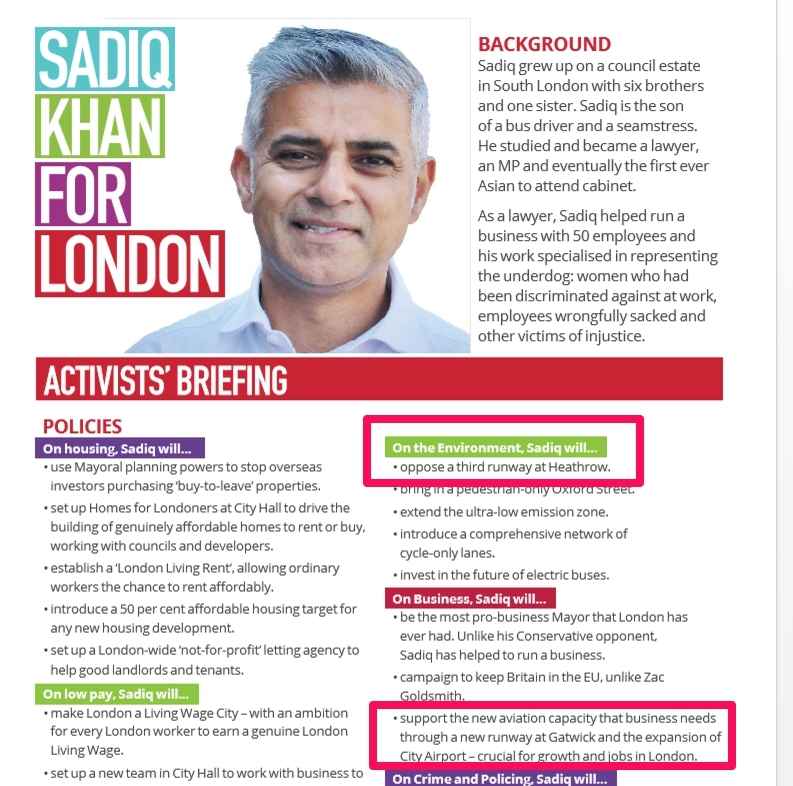 A document sent on behalf of Sadiq Khan’s London Mayoral campaign seems to suggest that Labour activists should be selective with the truth when speaking about Khan’s policy on airport expansion. It seems as though Sadiq’s campaign are advising his supporters to draw attention to different aspects of his airport expansion policy depending on what individual members of the public are concerned about. So if you ask a Labour activist, “what will Sadiq do to help the environment”, you are likely to hear about Heathrow. If you ask “what will Sadiq do to help business”, you are more likely to hear about Gatwick and City. 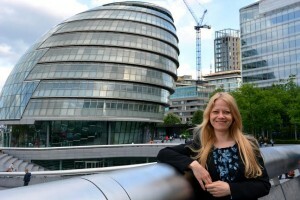 The Green Party’s candidate Sian Berry is against airport expansion full stop. 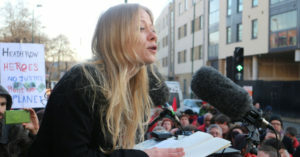 She told Bright Green: “The only sustainable option is to oppose all airport expansion around London, not try to impose more pollution and traffic on people living around Gatwick just because they don’t have a voice in the London election.” Unlike Heathrow and City, Gatwick airport is outside of London’s boundaries. 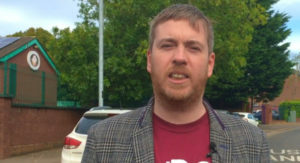 Berry also disputed Khan’s premise that Gatwick expansion is good for business. “Business flights are going down so it doesn’t even serve their interests to cause all this pollution and carbon emissions,” she said. Oh, my! I can’t believe I considered voting for this creep to get the Tories out. 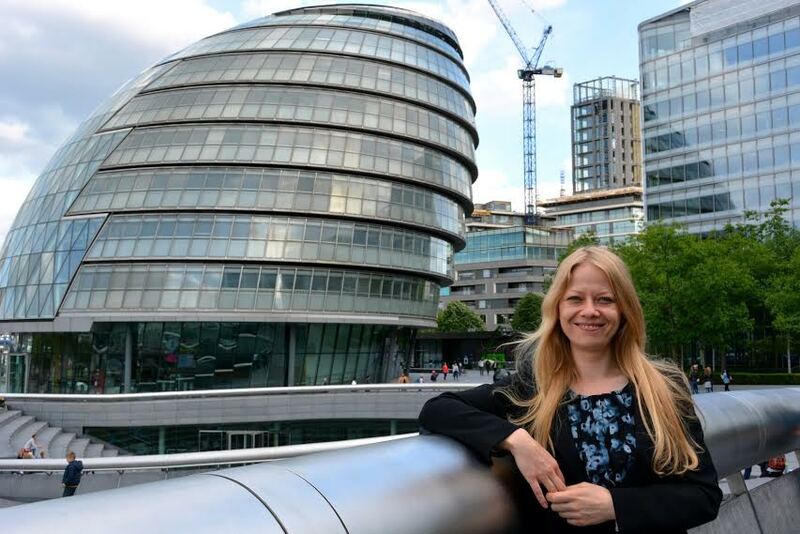 My vote is going to Green Party and one of the smaller independents like Linsey Garrett or the lady who wants to ban cars.